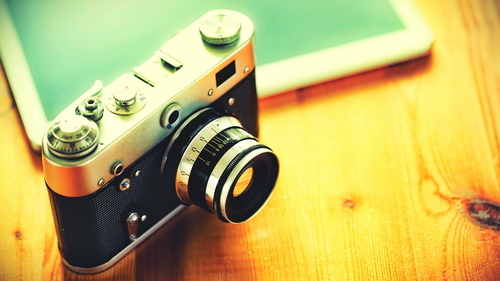 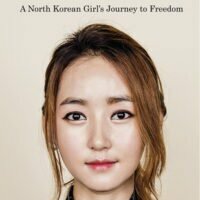 The true story of a young North Korean girl’s struggle to survive and escape the cruel North Korean regime. 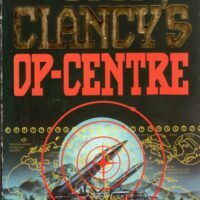 A story about defence, intelligence and crisis management in the middle of an attempt to start a conflict between North and South Korea; and even Japan. 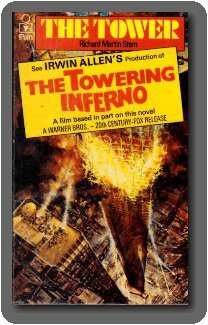 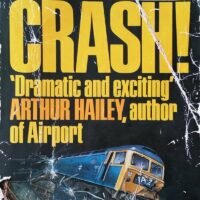 This novel was the basis for The Towering Inferno. 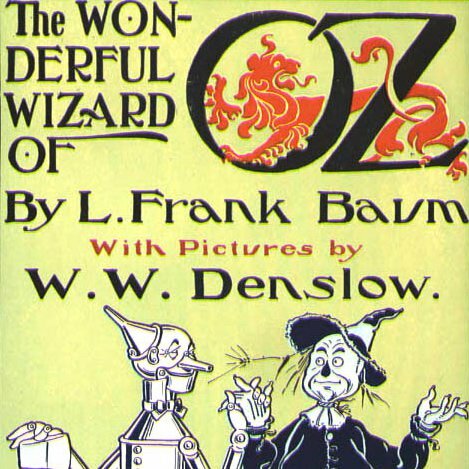 The main story is the same but there was more action included in the movie. 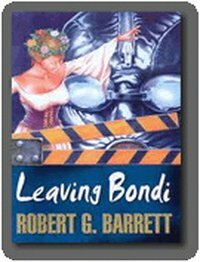 Leaving Bondi, by Robert G. Barrett (Book – 2000)-fiction A fun read by Robert Barrett, very Aussie; and it’s Sydney roots are very distinct in the writing style. 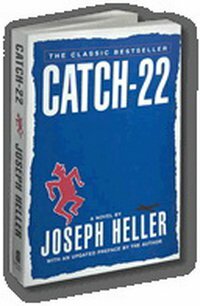 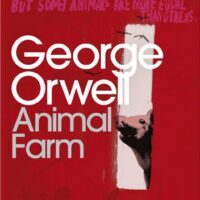 Catch 22 was one the strangest books I have read. 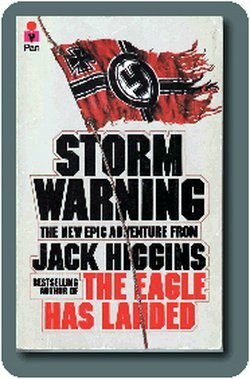 The first chapter seems normal with a number of laughs.